it decide on future planning applications in the neighbourhood area. and the Neighbourhood Planning Regulations, 2012.
and the importance of the church in the area’s history and development. 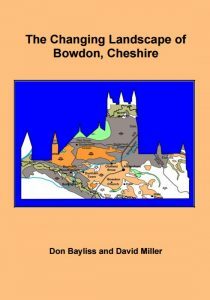 The book is available to download in pdf format from genfair.co.uk. Click on the link below and scroll to the bottom of the page. Written by local historians Judith Miller and Sue Nichols. 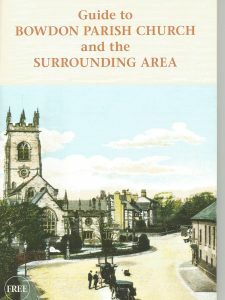 describes significant buildings and past residents of the surrounding streets. A map is included which depicts the historic pathways of the area. in order to explore, celebrate and share our area’s rich heritage. local Bowdon businesses, Altrincham Library and Art with a Heart.